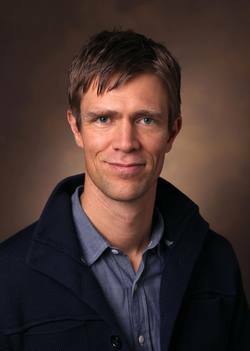 Ashley Carse is Assistant Professor of Human and Organizational Development at Vanderbilt University. 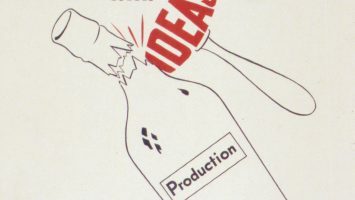 Limn 10 explores chokepoints, sites that constrict—or choke—the flows upon which contemporary life depends. Malfunction brings widespread effects. At once vital yet vulnerable, why do chokepoints work? What happens when they do not? 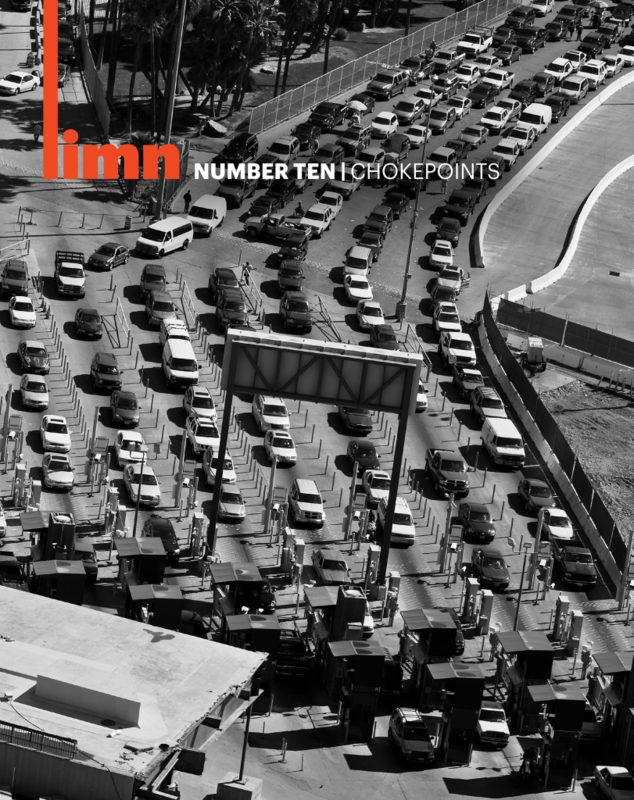 The editors of Limn 10 challenge you to think about “chokepoints” as simultaneously geographical and deeply social phenomena.